Have I ever told you that I get job offers every year? Wouldn't you love to have companies bring you job offers instead of having to go searching for them? You can get the same results with your own blog. A good resume is a short sales pitch meant to entice the recruiter to call you with an interview invite. 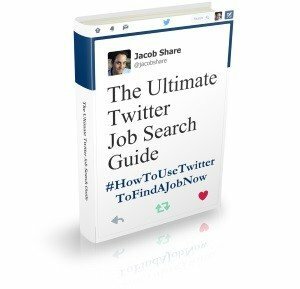 For that to work, the resume has to be found by that interested reader. With a blog showing off your expertise, such recruiting readers will discover you first and be more interested from the start because they immediately have an idea of how you can help them. Blogging is learning by doing. A little every day, gradually increasing your knowledge until you feel confident enough to show it off and impress others with it. Then you can add your new abilities to your resume. The success of a blog is dependent on how much of the public enjoys it. 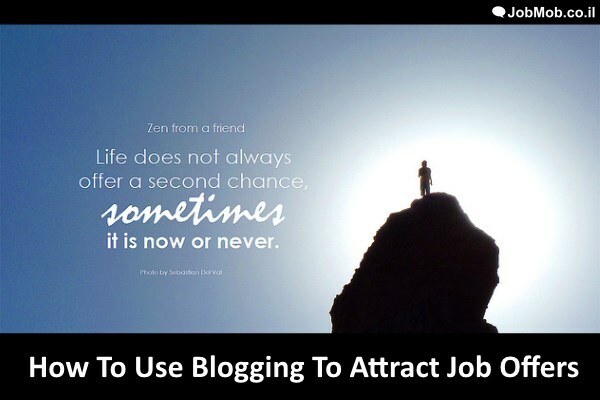 As you blog and people appreciate what you're doing, you will naturally attract people to your blog and yourself. Some of them will have jobs and partnerships to offer you or will know someone else who does. As you blog and begin recognizing the above 3 reasons as true, you'll start to feel good about yourself and what you're capable of achieving. In fact, it'll will probably happen earlier. The best part is that as your confidence increases, it will show through on your blog and reinforce the positive momentum, making your blog even better and putting you in an upward spiral. So at long last, Blog Mastermind has reopened for new students! Over 3000 people have been through Blog Mastermind, which will teach you how to create a professional blog showcasing your knowledge. Or if you already have a blog, learn how to monetize it from someone who used theirs to became an Internet millionaire, no joke. This new edition of the course is made up of the original course I took and so much more: 6 new workshops, live coaching calls, the Blog Money Finder bonus program, the Power Podcasting program, Beginner Blog Tech training, and graduate case studies (aka success stories). One of the things I particularly enjoyed about the course was Yaro himself. Yaro has such a large wealth of knowledge and is very likable and accessible, responding via email and over live coaching calls. Yaro takes pride in teaching how to make a “full-time income with part-time effort.” In other words, the perfect complement to a job you already have. If you want to get the 5 benefits I mentioned above while giving yourself a virtual career option or a tidy side income, this course is for you. As of this writing, there's just under 2 days left to join the new December 2014 class, and Yaro hasn't said when the next class will begin, so if you're interested, you should sign up asap. 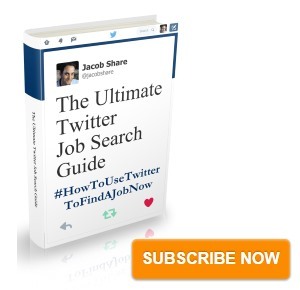 Subscribe to JobMob via RSS or email and follow me on Twitter for new ways to find that dream job. Blog Mastermind sounds like quite a program.